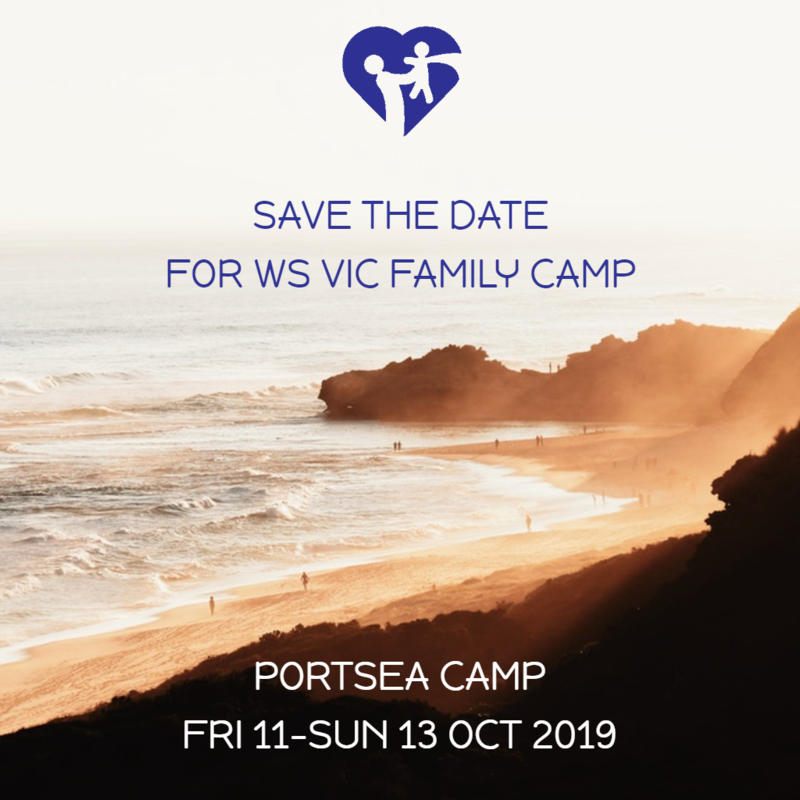 2019 family camp dates | Williams Syndrome Family Support Group (Victoria) Inc.
We are a community of families with Williams Syndrome members, based in Victoria, Australia. Our primary aim is to provide help and support for families with a child or adult with Williams Syndrome. We invite new families, supportive community members, sponsors and relevant health professionals to participate in the life of our group and apply for membership.